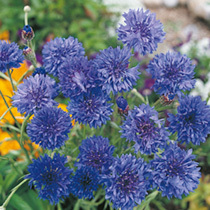 A cottage garden favourite, cornflowers are a hardy annual and comes in a wide variety of colours and will give an excellent plant to use for cutting with their long stems and bright flowers. 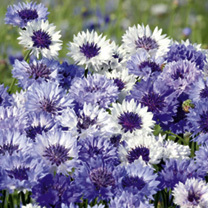 Your cornflower seeds can be sown at various times depending on when you want flowering to occur. 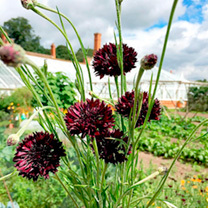 Sow between March and May for flowering between June and September, but sow between August and September for flowering in June and July the following year. 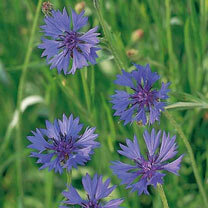 Cornflower seeds should germinate within 10 to 14 days. 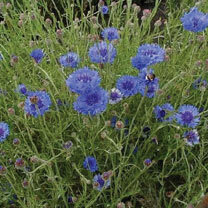 As the seedlings develop thin them in stags to achieve a final spacing of about 10 or 15cm apart. 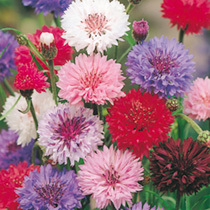 Try and plant in a sunny position to gain the most from the seed.